These right angle usb cables can handle transfer speeds of up to 5Gbps. They have brushed appearence , non-slip , difficult to wound and they feature durable connectors. This Android charger cable is a great value and with its USB3.1 offers rapid charging or syncing .The fast charging usb cable is a strong cable with solid, anodized-aluminum casing on the connectors. It supports fast charging, too, so you should be able to get maximum charging speeds for a range of phones. Syncing data is also extremely fast with this cable. Looking for ideal Right Angle Usb Cable Manufacturer & supplier ? We have a wide selection at great prices to help you get creative. 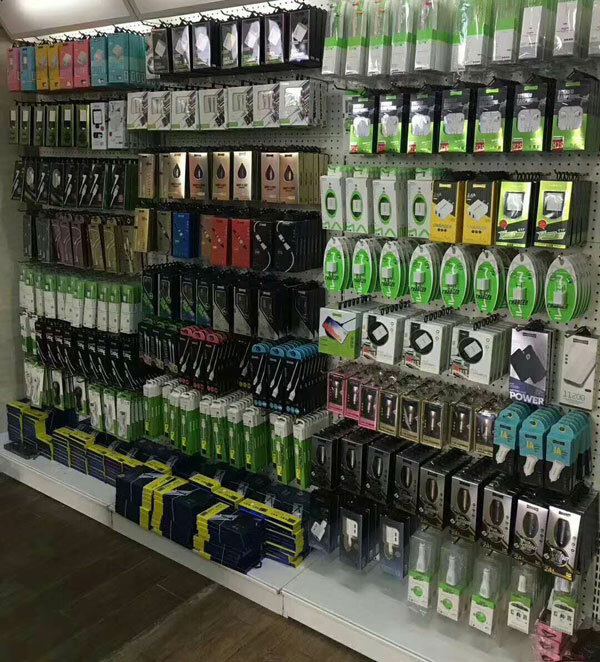 All the Android Charger Cable are quality guaranteed. 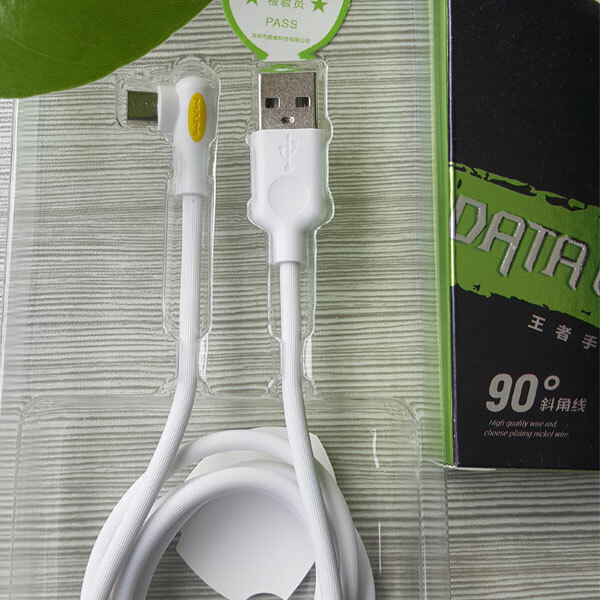 We are China Origin Factory of Fast Charging Usb Cable. If you have any question, please feel free to contact us.